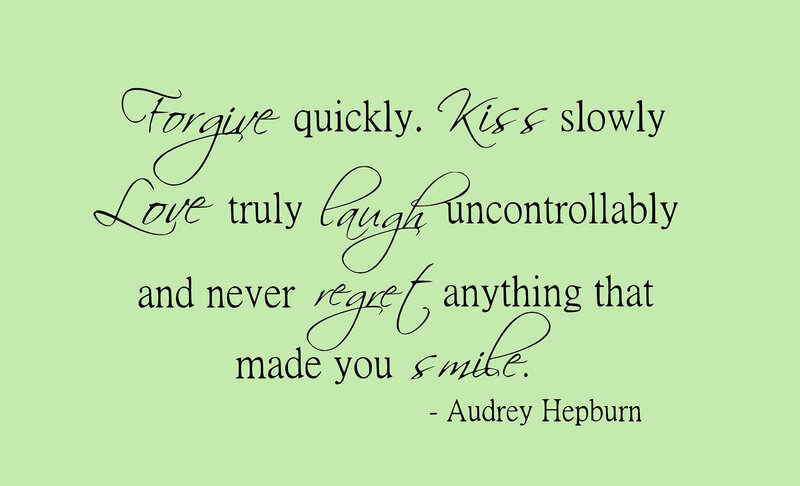 Home Articles 68 Best Audrey Hepburn Quotes with Images! 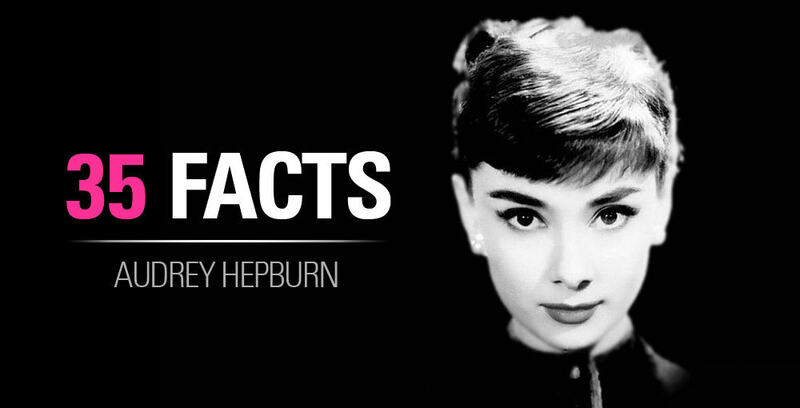 Here are the BEST Audrey Hepburn Quotes I gathered from all across the internet. I really love some of these, so credit is due to the people who made these. I scoured for days to find the best ones so I hope you enjoy! 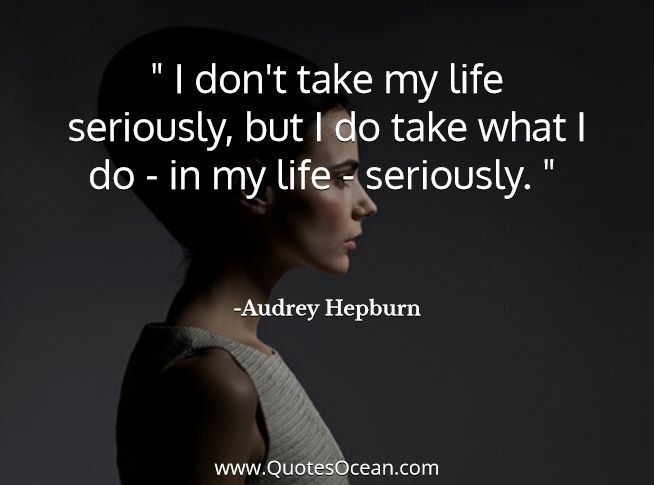 See the entire AUDREY HEPBURN PICTURE GALLERY for more great portraits and other quotes that didn’t make the list. 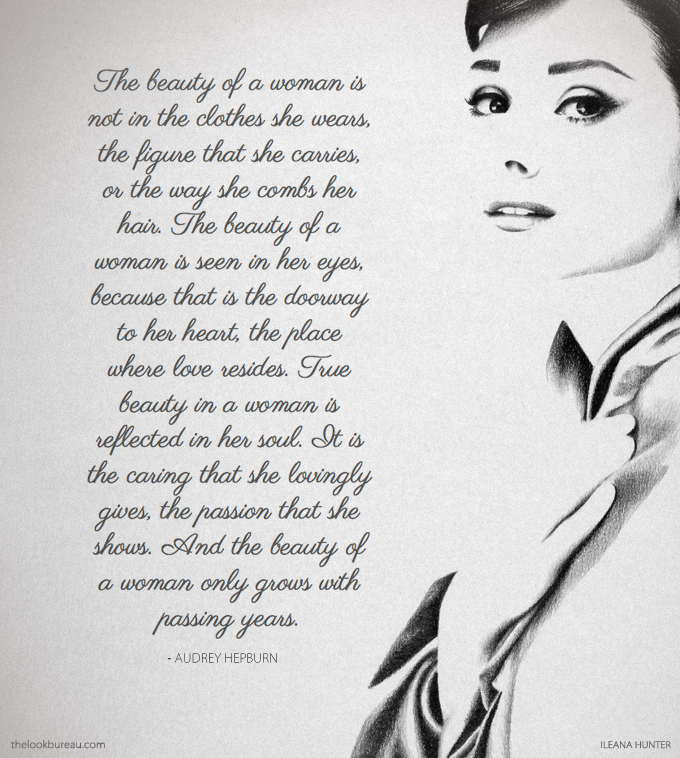 This is one of my all time favorite Audrey Hepburn Quotes! Not only the quote but ALSO the image, it’s freaking adorable. Make sure you visit Lauren Conrad’s page, because this is where I got it from. 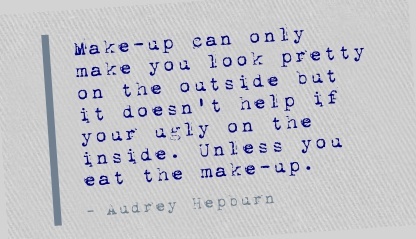 Ditto Audrey!! Audrey was quite the loner. 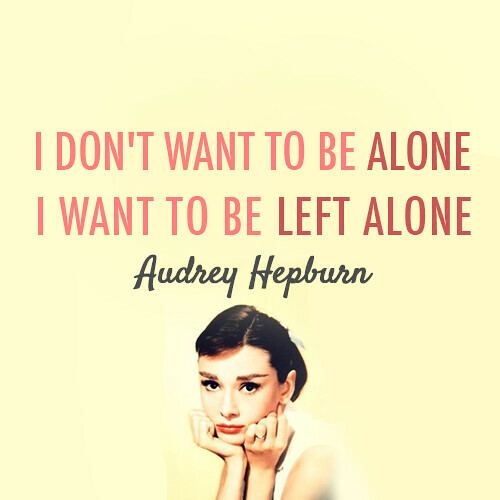 She was very social but really wanted alone time to recuperate – she has some other introvert Audrey Hepburn Quotes as well. Source: Color by Kimberly <– Warning: Extremely Talented Artist and Colorist! 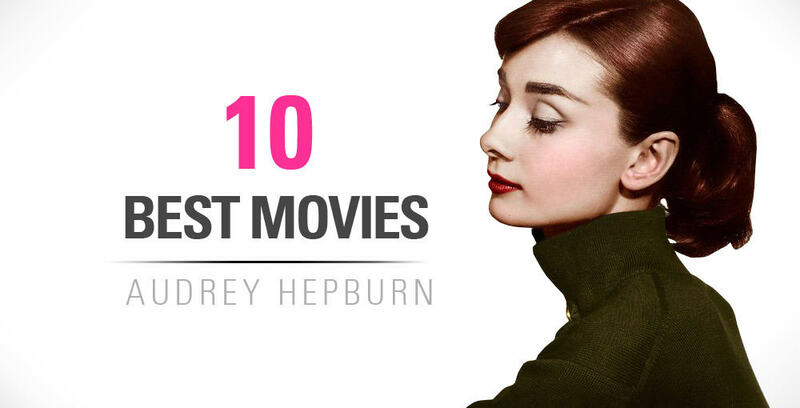 Here are some of the websites (not all) that I used to gather the best Audrey Hepburn QUOTES.